Reduces the number of retakes and repeat procedures. Easy, secure sharing with some of the most qualified women’s imaging specialists in the country. In the exam room, the technologist will position you standing at the mammography machine and place your breast over the receptor. The machine applies moderate compression to your breast for a few seconds to obtain the clearest image. 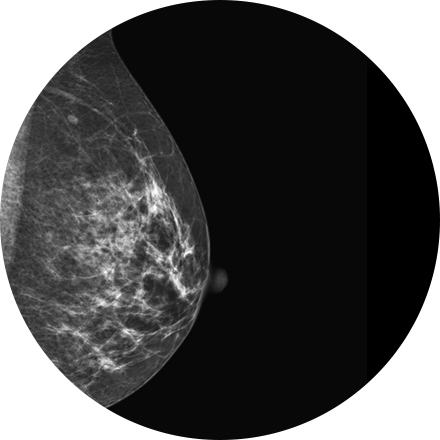 Two X-ray views are usually taken of each breast with a digital mammogram. You will be able to communicate with the technician during the procedure. For nearly 50 years, mammography has been the most common imaging tool used in the detection of breast cancer. Breast cancer deaths have declined significantly since 1990, and studies show two-thirds of that decline is due to mammography screening. The amount of radiation exposure is below government standards, so risks are extremely low.